We are in Taipei for the Lunar New Year, which means lots of family and friends are around. Isa is enjoying all the attention, so long as she gets to keep her nap schedule. 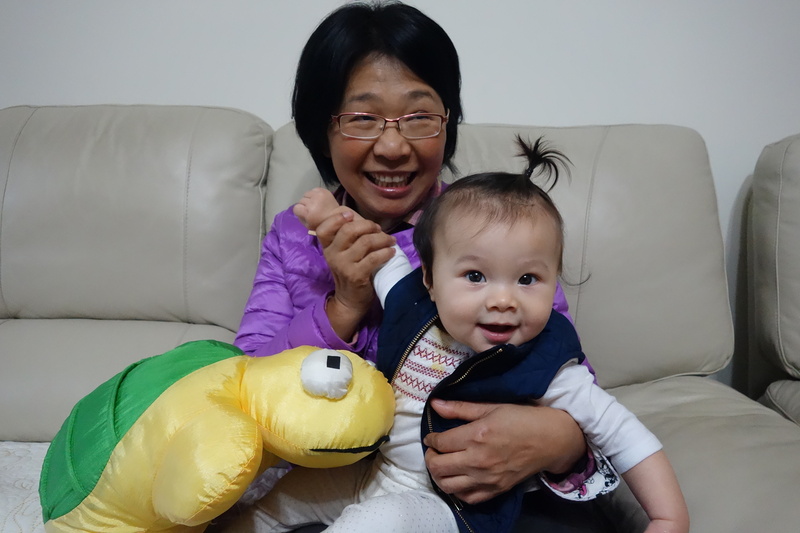 On day one in Taipei, Auntie “Ah-Fong” came to visit and bring Isa a red envelope. Isa loved getting cuddles and smiled for the camera as she always does.